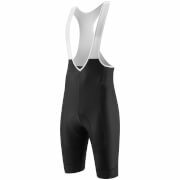 Bianchi Milano Gruso bib shorts offer excellent comfort and fit for all day performance. Designed to move with your body, fabric that supports your muscles while wicking away sweat so you stay dry. The upper braces also keep you cool and dry by pulling excess heat and moisture away from your body. 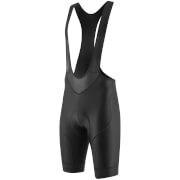 The padded insert offers exceptional comfort for long distance riding. Made in Italy at the Nalini Factory. 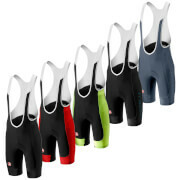 Serie 2.6 M 8/80 Tiger Lime is a stretchy seamless padded insert that offers comfort and relief during endurance cycling.